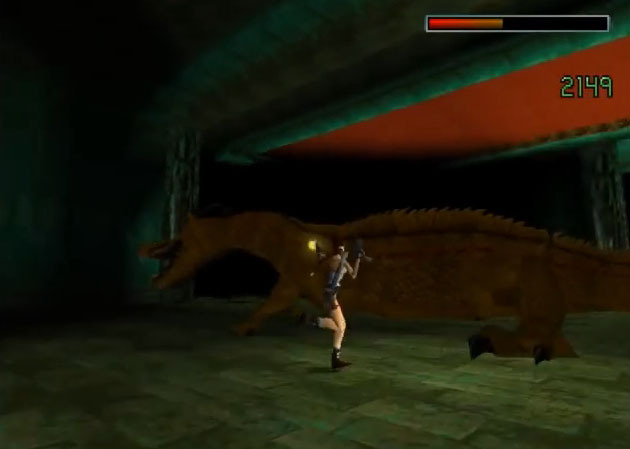 Tomb Raider II was released around a year after the first Adventures of Lara Croft already, and added human enemies, weapons, vehicles and moves for Lara. 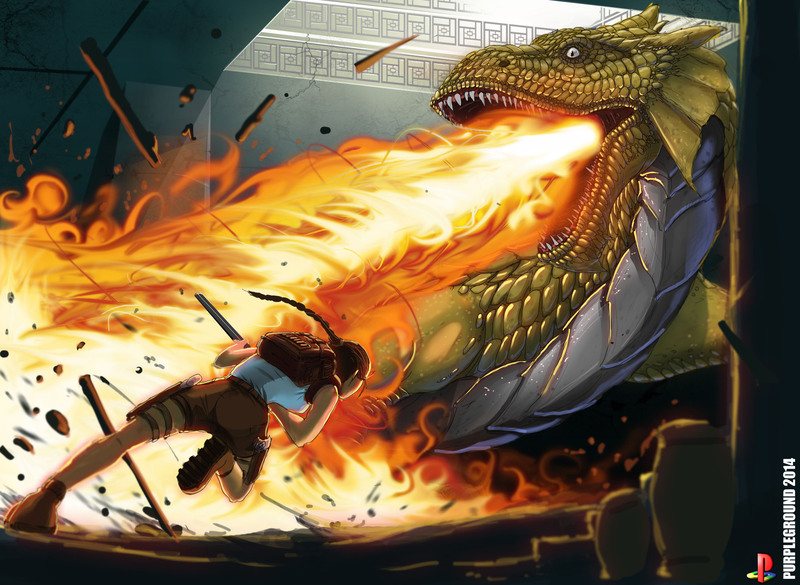 The story was about an Italian Mafia Boss this time who tries to find an old Chinese relict which would give him the power to transform himself into a mighty giant dragon and is successful in the end but Lara wins the battle against him of course. 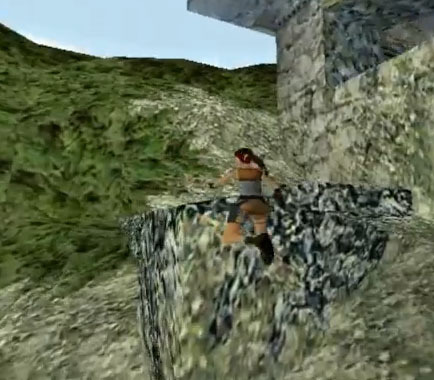 Tomb Raider II was similar to the first game but that was (not yet) a bad thing and it became one of the best-selling video games of all time with over 8,5 Million sold copies. 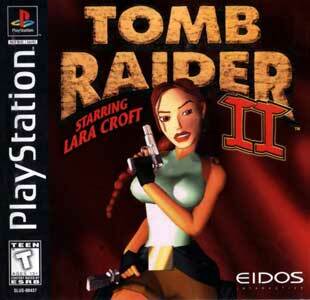 “Tomb Raider 2 was the first 3D game I’ve ever played. 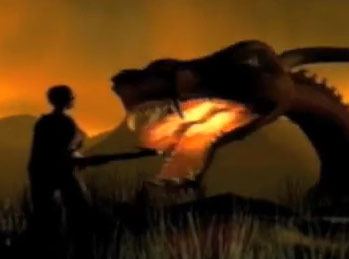 The atmosphere used in the game is gloomy, serious and the logic of the game stick close to reality (I was introduced to dying in a game from a long fall for the first time). And I learnt that I hate traps alot. 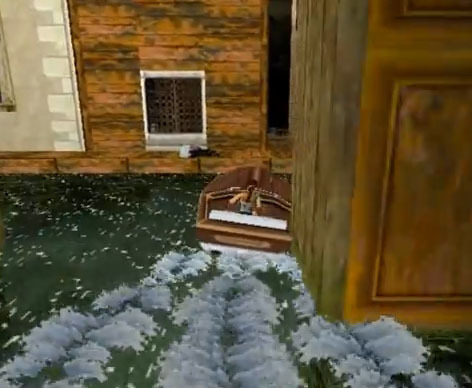 But, treasure hunting around the maps had never been so exciting.